ME Tour & Travel plc offers a wide variety of well maintained rental cars for your choices. We always strive to exceed our customer’s expectation & serve you better than any car rental company nation wide could do. With our well experienced professional team, we believe we are creating a difference in Ethiopia’s car rental business. Our company has well maintained tourist standard cars for rent such as V8, Coaster Buss and Hard top etc. They are all latest in model and insured. More over; our drivers are well experienced with good communication skill and personality. Ride & glide the street with luxury. Our luxury cars give you more comfort on Ethiopian road you could ever imagine. 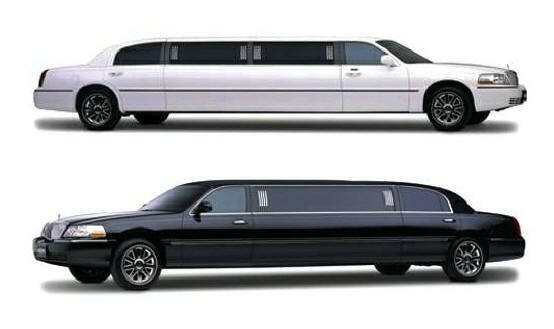 Make your wedding ceremony pleasant by using our wedding cars. Our luxury cars are perfect for business, different meetings or pleasure. You may book them ahead of your program. Note: Prices fluctuate according to the season. 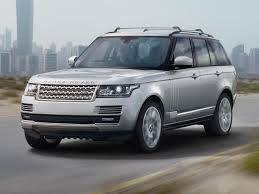 ME Car rental offers various kinds 4WD cars with a reasonable price. You can have them with or without driver for the in/out of town services, for tour and much more purposes that could make your journey more comfortable. If you are interested to make your holiday or family vacation pleasant then you have good options of 4WD cars in ME Car rental. 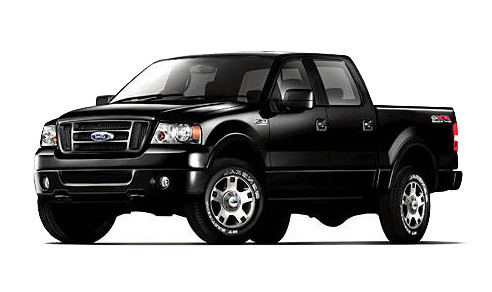 Pickup rentals offer for your need of small freight transport. You can get both single cabin & double cabin at a very reasonable price. 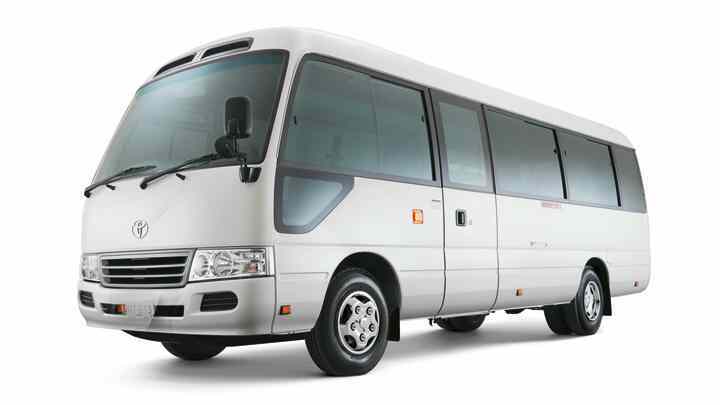 Our company offers various optional Minibus & Bus as you like for any purpose you may wish to transport. Cargo van rentals are perfect for small moving jobs offering maximum load capacity along with the ease of driving a car. Road trips and family vacations, a Minibus rental will make your journey more comfortable.